The grape seed extract contains a high percentage of flavonoid oligomeric proantociyanidines (OPCs). These flavonoids have excellent antioxidant properties at levels which some consider to be much more than the popular favorite of Vitamin E, Vitamin C and Beta-Carotene. Our grape seed extract is standard 95% OPC. OPC has been known in recent years as one of the most important natural products. 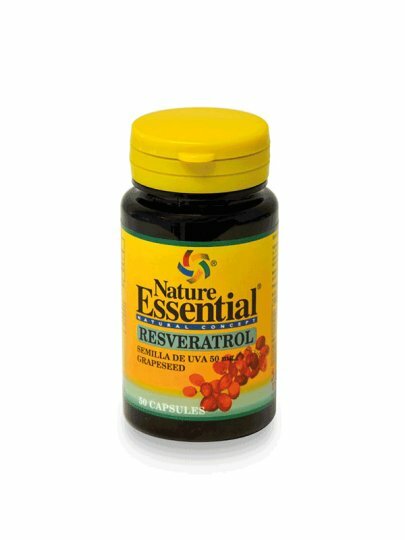 These flavonoids are currently being treated as one of the best fighters against free radicals. It is recommended to take up to six (6) capsules three (3) times daily with meals. Inactive ingredients (1 capsule): cellulose, corn starch,, mannitol, envelopes.